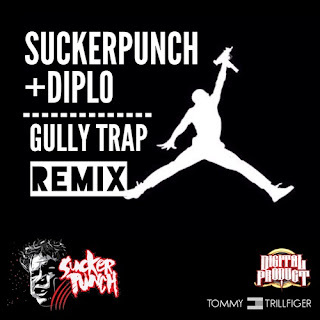 Earlier this month Diplo & Swick dropped a electronic/dance tune called "Keep It Gully," and now we have a remix from producers Sucker Punch. They gave the already electronic heavy cut a new trap face lift, giving it some more bounce. I liked the direction they took on this, plus it's a free banger for you. Stream and download below.